The International Day for the Elimination of Racial Discrimination is commemorated every year on 21st of March by the people all across the world in order to remove the racial inequality among people of different country, states, society or community. International Day for the Elimination of Racial Discrimination 2019 was celebrated by the people all over the world on Thursday, 21st of March. International Day of the Elimination of Racial Discrimination theme 2019 was “Mitigating and countering rising nationalist populism and extreme supremacist ideologies”. IDERD 2019 was celebrated around the globe with an aim of fighting racial discrimination in various countries. It focused on increasing unity and brotherhood among people irrespective of their caste, creed or race. University of Toronto held a conference on IDERD 2019 in which staffs, students and general public participated. The theme of the conference was “why anti racism work still matters within learning communities and beyond”. The conference included discussions, talks, seminars on racial discrimination and gender diversity. A rally was conducted in Athens, Greece ahead of International Day for the elimination of racial discrimination. The rally was against racism and fascism in Athens in which citizens, refugees and migrant took part. Almost 69 people were killed by the police in the fire to oppose the apartheid passed laws in 1960 at a peaceful demonstration in the Sharpeville, South Africa. 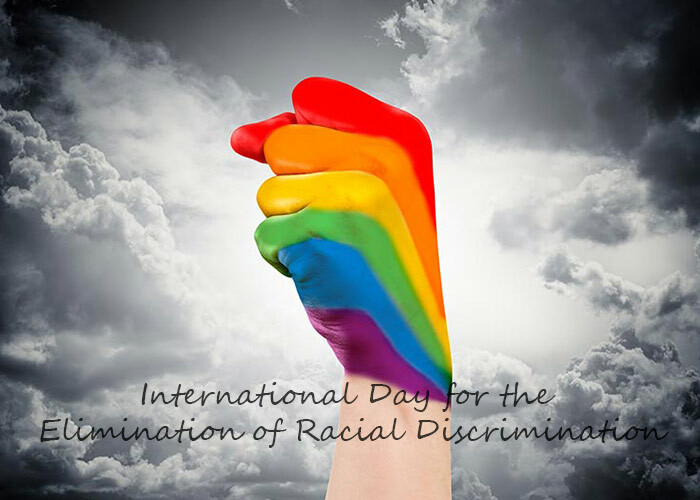 It was then declared by the United Nations General Assembly to the international community as an international day for the elimination of racial discrimination in the year 1966 in order to remove all types of the racial discrimination. On the same day means 21st of March is celebrated each year as the Human Rights Day in the South Africa which has been officially declared as the public holiday. This event is being commemorated by the people worldwide on annual basis to remember all those people who had lost their lives in opposing the Apartheid regime or fighting for the democracy as well as demanding the equal human rights in the South Africa. The Sharpeville Massacre of the South Africa is the main place during the Apartheid regime of 1960, 21st March for which the day is declared as the public holiday. It is celebrated annually for increasing the awareness of the common public for the equal Human Rights as well as highlighting all the existing problems of racism in the field of sports in various countries of the world. It was considered that sports are the better medium for combating the racism and racial discrimination among people all over the world. Olympic Games were also established aiming the harmonious development of the man from different races as well as to resolve the social tensions and conflicts through the sports medium. The 2001 Durban Declaration and Programme of Action, the UN Human Rights Council and The UNESCO Charter of Physical Education and Sport had supported, in collaboration with the intergovernmental organizations (international and regional sports federations, International Olympic Committee etc), and urged states to combat and eliminate the racism through the sports. Variety of programmes and activities was started by the General Assembly in 1979 for eliminating the racism and racial discrimination. After years of struggle eliminating the racism, the apartheid system in the South Africa has been removed and variety of laws or practices supporting racism in many countries has been eliminated. > The theme for 2008 was “European Action Week against Racism 2008”. > The theme for 2009 was “respect for differences”. > The theme for 2010 was “Put Racism Offside” and “Disqualify Racism”. > The theme for 2011 was “Racism in Canada: Fact or fiction”. 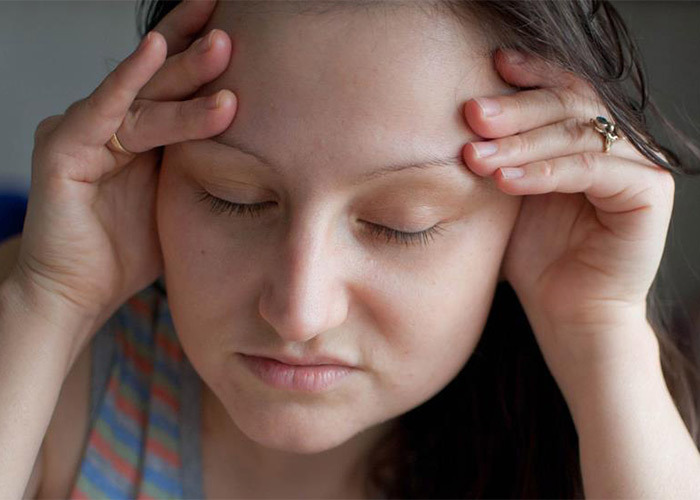 > The theme for 2012 was “Racism and Conflict”. > The theme for 2013 was “Racism and Sport”. > The theme for 2014 was “Racism and Conflict” and “The Role of Leaders in Combating Racism and Racial Discrimination”. > The theme for 2015 was “Learning from historical tragedies to combat racial discrimination today”. > The theme for 2016 was “challenges and achievements of the Durban Declaration and Programme of Action”. > The theme for 2017 was “United Against Racism: Dignity and Justice for All”. > The theme for 2018 was “Promoting tolerance, inclusion, unity and respect for diversity in the context of combating racial discrimination”. > The theme for 2019 was “Mitigating and countering rising nationalist populism and extreme supremacist ideologies”. Every person is entitled to human rights without discrimination. The rights to equality and non-discrimination are the essence of human rights law. “Article 1 of the Universal Declaration of Human Rights states that all human beings are born free and equal in dignity and rights.” And based on Article 2, “everyone is entitled to all the rights and freedoms” laid down the basis of this Declaration that treats the whole of humanity as one single family and does not create a divide amongst them. Yet racism and intolerance are the evils present in all societies irrespective of which part of world the people belong to. These evil practices are widespread, particularly targeting migrants and refugees as well as people whose physical gestures differ drastically from the original natives of the place, example people belonging to North-east India are discriminated within the boundaries of their own countries as if they are someone from China or Singapore or any other neighbouring country and treated differently. Or people from non English speaking states are treated as inferior in Australia or Europe and offered menial jobs or lesser salaries than their own citizens with similar qualifications. States are urged to take comprehensive measures to fight racism, racial discrimination, xenophobia and related intolerance. They are taught the importance of being tolerant, inclusive, be united and respect each other unconditionally whether whatever is the origin of the person. Apartheid system (means institutionalized racial segregation and discrimination) that exist in South Africa is dismantled. Various Racist laws and practices are also abolished in various countries. An international framework for fighting to the racism is built and guided by the International Convention on the Elimination of Racial Discrimination which has been universally accepted and adhered to as well as applied to in all the areas such as education, job, etc. However, there are various regions, cities, states, countries where individuals, communities and societies are suffering from injustice. Racial and ethnic discrimination occur each day, all around us. We give it a little thought as it rarely affects the urbaners, but the truth is that this hideous criminal feeling towards others that inspires hatred within us is hindering progress of millions of people around the world. Racism and intolerance can take various forms – from denying individuals the basic rights of living life with dignity to pimping hatred towards people who otherwise are completely harmless. In fact they may be such people who are struggling to live a decent life with the meagre resources that they have and yet try to make the best out of it. The struggle against racism is a matter of priority, not just within communities, districts, states or countries but at the international global community level. And it is just not the work of the Office of the High Commissioner for Human Rights but the responsibility of each individual to take it up as a personal goal. The United Nations has been concerned with this issue since its foundation. The abolition of racial discrimination is top priority within the programs it runs that deal with Human Rights, one way or another. It places the responsibility on the shoulders of the States and tasks them with eradicating this social evil that is eating up the societal structure in the name of discrimination. In 2001, the World Conference against Racism produced the most successful and comprehensive programme for fighting racism, racial discrimination, xenophobia and related intolerance, the theme being the Durban Declaration and Programme of Action. In the year 2009, in April conference the Durban Programme was examined and the global progress made in overcoming racism was reviewed. It was found out that there was still more work to be done to achieve the abolition completely. Undoubtedly, the conference once again brought in renewed levels of commitment towards the international anti-racism agenda. By its resolution 68/237 of 23 December 2013, the General Assembly proclaimed the International Decade for People of African Descent to begin on the First of January 2015 and end on 31 December 2024. The theme therein being “People of African descent: recognition, justice and development” there a complete commitment to work towards the progress of the mankind.